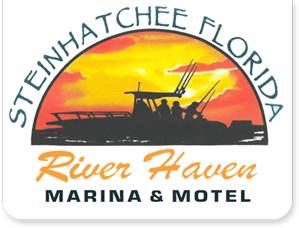 Welcome to the internet home of Pepperfish Key Charters of Steinhatchee, Florida. 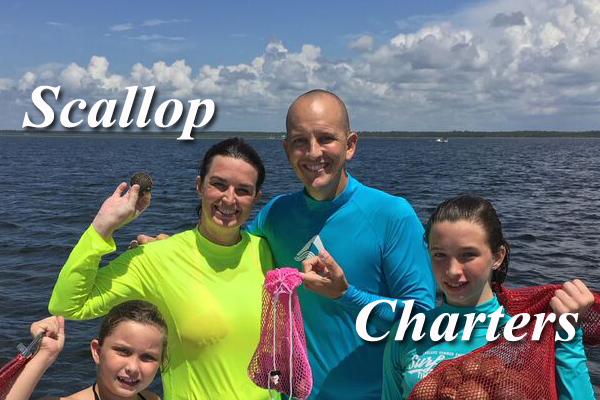 USCG licensed Captain Steve Kroll is your host and guide for a great day of nearshore and flats fishing on the beautiful Big Bend region of the Gulf of Mexico, on Florida's Nature Coast! 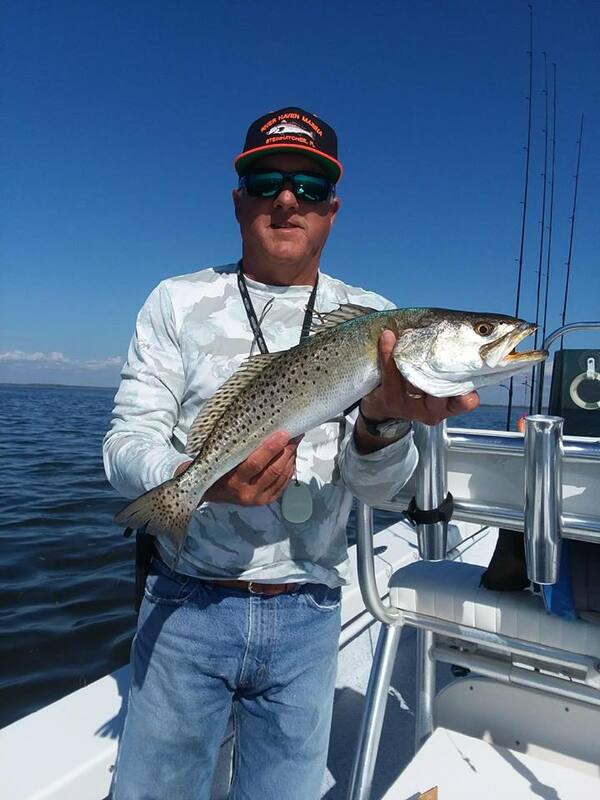 Steve Kroll has been fishing the Steinhatchee-Horsehoe Beach Florida area for over thirty years. 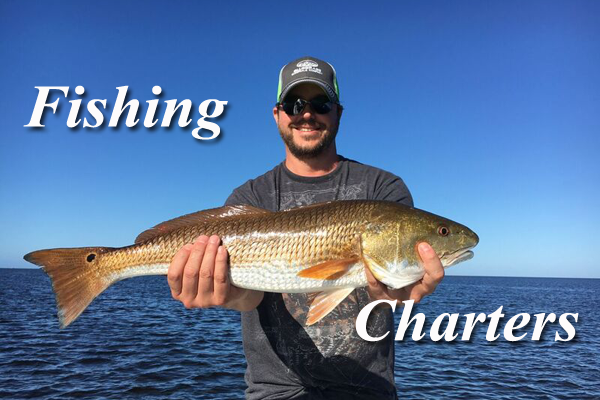 In 2000 he decided to make his local knowledge and fishing expertise available to the thriving community of nearshore fishing enthusiasts who visit the north Florida "Big Bend" region year-round. He became fully licensed by the United States Coast Guard and began Pepperfish Key Charters. Hello visitors to the new and improved, refreshed and updated pepperfishkey.com! When my website designer, Brother Aaron, asked me to give him some fresh material or article for the website blog, I had one of those moments when I realized that I have been carrying folks fishing for a long time. I received my first USCG Captains license in 2001, as I’m writing this, 17 years ago. Ann and I live here in Steinhatchee year round now. We built a house, Ann completed CPA licensing, and has since retired, but still works some, mostly from home. Two of our sons have graduated from UF. And the oldest will complete a career in the Coast Guard and retire 3 and half years from now. We have 3 grandkids. We have been Blessed! After 14 years fishing the old redone 1982 Proline, we had a new Coarsey Custom 245 built. The new boat has exceeded my expectations. The Coarsey Family crafted a great boat which myself, and it seems my customers, are enjoying. Speaking of customers, I have some fishing with me since I started, and some who fished with me before I was licensed. I picked up customers from Captains Steve Etts and Pat Brooke when they retired. Of course, during these years I have lost a few, watched kids grow up, as well as shared other joys and trials of life. Well between a bunch of customers and the folks around the River Haven Marina community, our local community, our church family, we are enjoying life. Come see us! !